It's all about creating your own aesthetic. Nothing beats sporting a style that speaks to you. After all, you can't flaunt something you aren't comfortable with. You won't look convincing and be as confident to pull it off. People can tell when you're merely copying a cookie-cutter trend, so don't fake liking a style you're not genuinely a fan of. There's nothing more attractive than a girl who knows what she wants. This includes being able to define one's personal choices, be it the colors of her clothes, the materials used on her accessories, or the brands she trusts. Owning your aesthetic also means defining to others what your style means to you. 3. Don't be afraid to experiment. Don't let your preferences stop you from trying new things. Improve your personal style by incorporating new trends and pieces that can seamlessly match your overall aesthetic. Not only do you get to challenge yourself to be more creative, you also allow your style to evolve over time. 4. Express your personal style on social media. In the modern age, what better way to showcase your style than by posting it on social media? It's one thing to sport your style on the street, and an entirely different experience to record it for posterity. 5. Don't forget to customize! Personalizing your belongings is a great way to express your personality. Why settle for an item everyone has when you can transform yours into something you can truly call your own? Self-expression shouldn't be limited to shopping for items you fancy. Take it a step further by customizing your bags with trinkets and stickers. Better yet, mark your belongings with your name for everyone to recognize. In line with customizing fashionable items, check out how Entreprise du Patrimoine Vivant awardee Longchamp is celebrating its bag line's fifth anniversary. The brand, which has been establishing French elegance and creativity since 1948, is giving their patrons the chance to personalize their Longchamp 3D bags. 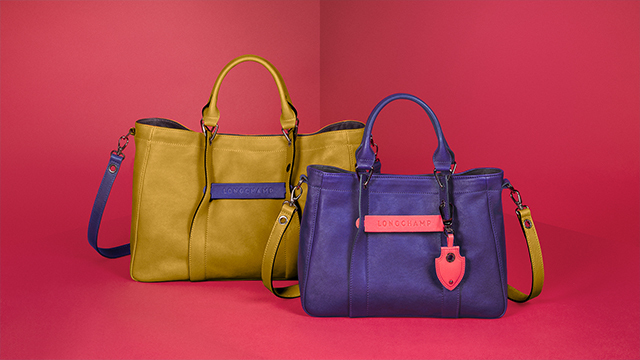 You get to choose up to three fashion accessories at the store to adorn your Longchamp 3D bags with. Accessories include: (1) A removable leather strap that turns any Longchamp 3D messenger bag or tote into a crossbody bag, (2) a horizontal leather label embossed with the Longchamp signature for that distinctive 3D effect, and (3) a leather charm that adds a playful touch. Accessories come in nine different colors to help create a pop art-inspired or pastel look. Color choices include taupe, mimosa, brick, ruby, peacock, cognac, coral, midnight blue, and amethyst. This personalization service will be from October 20 to November 20 at Rustan's Shangri-La and Greenbelt 5. 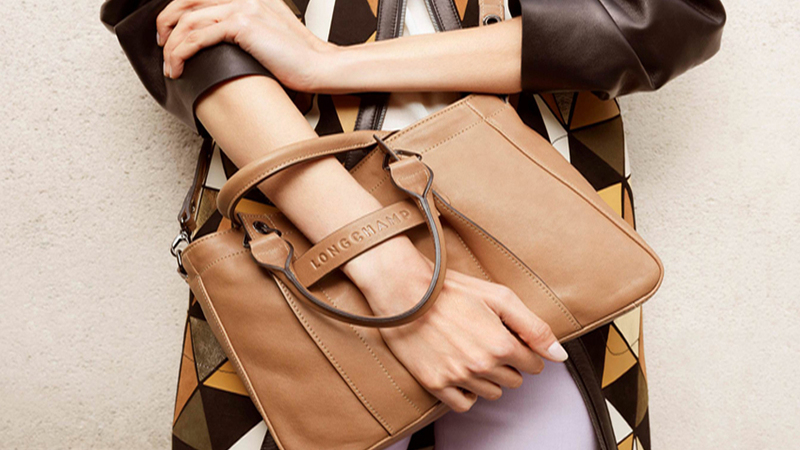 For more information, visit Longchamp at Rustan's Shangri-La and Greenbelt 5.